You know how you can order Dominos online or Pizza Hut from your Xbox? Pizza’s great when you’re gaming, but what about when you want something a little sweeter? Trophy Cupcakes to the rescue. Trophy has recently launched their online ordering system and delivery to Seattle and Bellevue. I tried it out last week, and seriously, nothing beats picking cupcake flavors to have delivered to you. 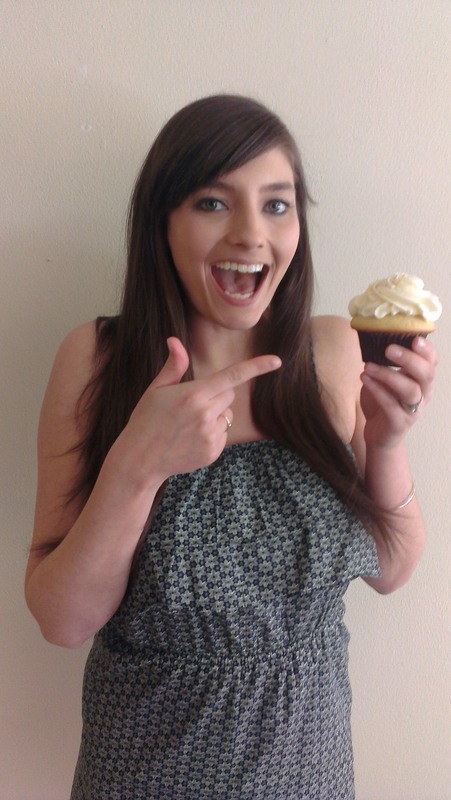 You visit TrophyCupcakes.com and choose up to 10 dozen cupcakes to be delivered to you for a $15 fee. Order by 4pm, and you can have cupcakes delivered to you between 10am-2pm the next day. Order during a late night craving, and you can pick a day a bit further in the future. (Believe me, your future self will thank you.) You can pick Trophy’s standard cupcakes, or go for a pre-decorated dozen in themes like Hello Kitty, Dinosaurs, and Star Wars. I picked a selection of Trophy’s standard cupcakes and waited (very impatiently) until they arrived to me the next day at around 12:30pm. Delicious! My friends and family were delighted by the surprise cupcakes I brought them over the next couple days. If you give it a try, let me know your favorite flavor! As delicious as they all were, I think Trophy’s classic Vanilla Vanilla is still a fave of mine. 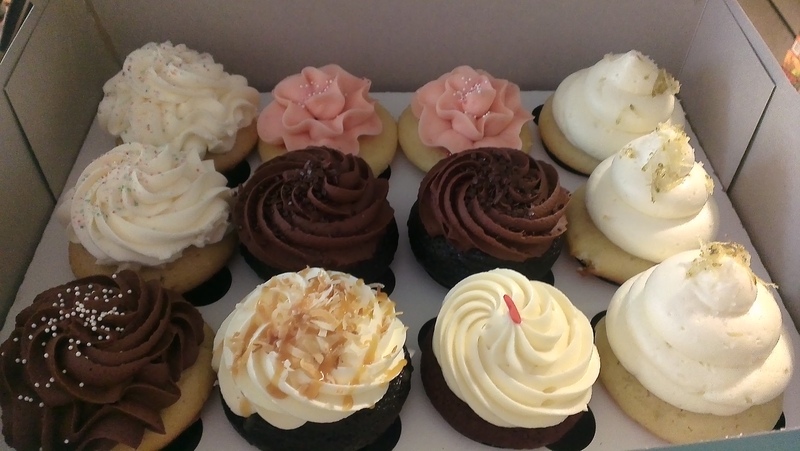 I was provided with a dozen cupcakes to review for this post. All words and opinions are my own! Ooh, I might have to take advantage of this, especially since they gluten-free red velvet!